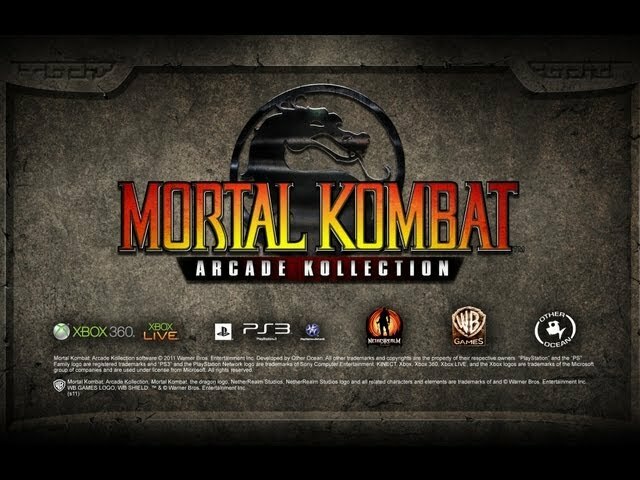 Hot on the heels of recent news that Mortal Kombat Arcade Kollection will be released on August 30 for PlayStation 3, Xbox 360 and PC platforms comes a new episode of the MKast which focuses on the title. Featuring the likes of Ed Boon, John Vogel, Dan Forden, Carlos Pesina and other iconic members of NetherRealm Studios, this episode uncovers much of the franchise’s history as it matured throughout the years. In addition, it explains what the title is hoping to represent to newcomers and also to those who grew up with the series.